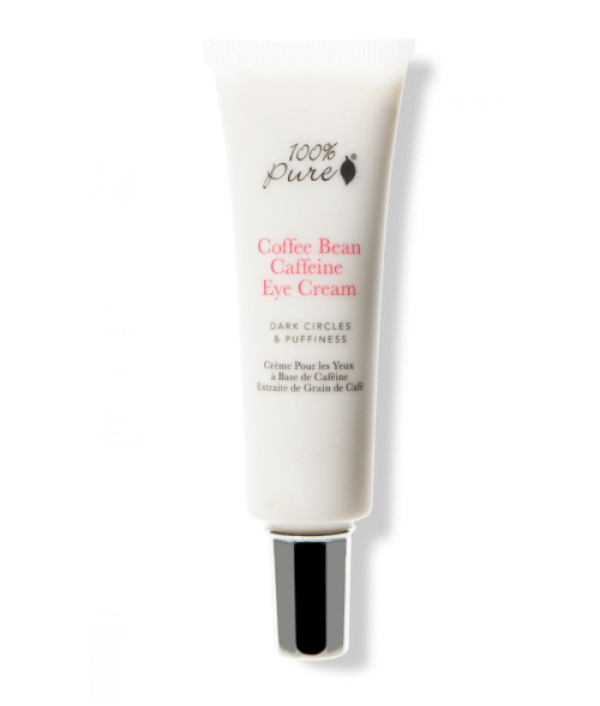 Coffee Bean Caffeine Eye Cream Natural Cruelty Free Gluten FreeAnti-inflammatory, caffeine rich green tea and coffee de-puffs while increasing circulation to brighten dark circles. Concentrated with potent anti-aging vitamins, an..
.236 FL. OZ. 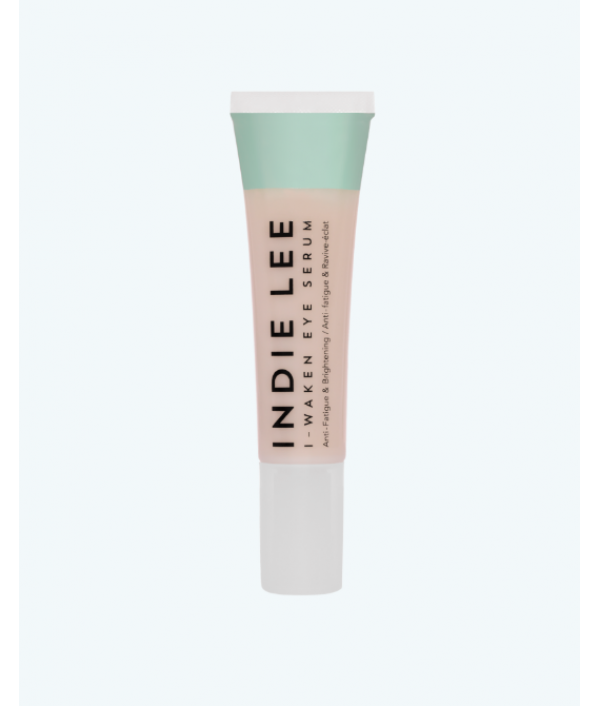 (7 ml) Two single use eye gelsWith cucumber & silk tree, for age performance.Intense, soothing under eye elixir hydrogels to help rejuvenate with Cucumber and Persian Silk Tree. Keep in the fridge for a cooling boost and say hello to..
A multitasking miracle balm specially designed for the sensitive skin around the eyes. 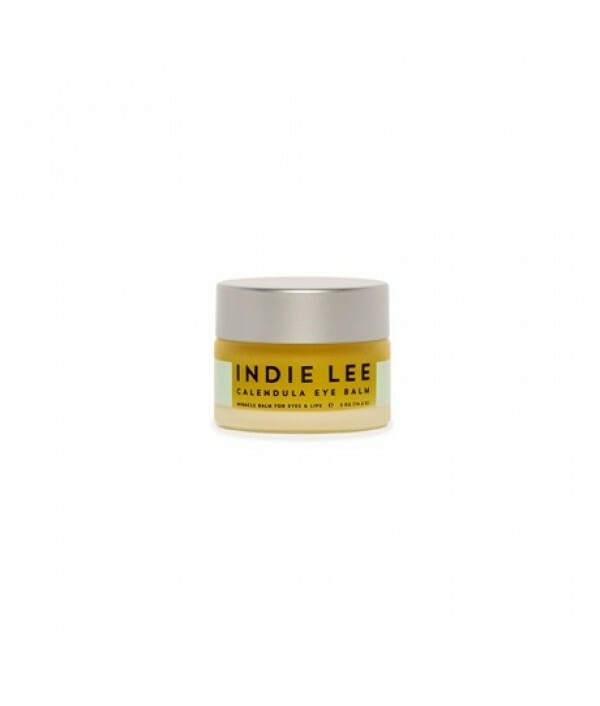 Mango seed butter dramatically diminishes appearance of dark circles, while calendula oil, beeswax, and lavender oil increase skin's elasticity. 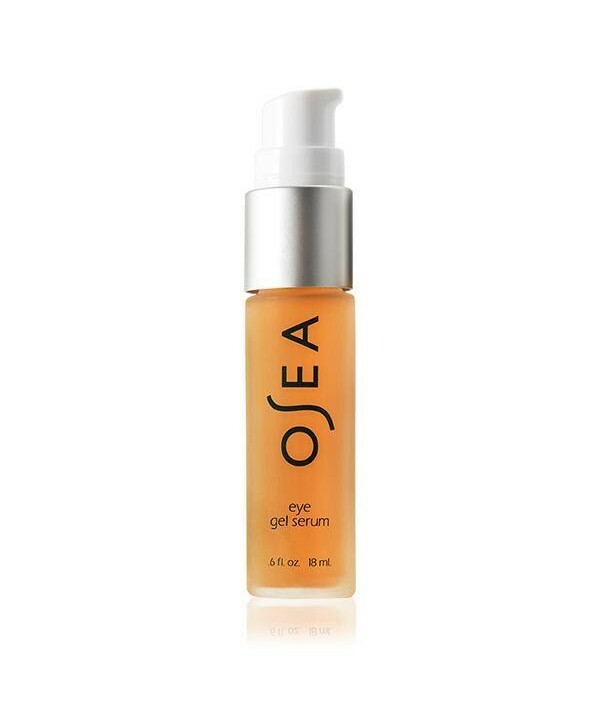 May also be used o..
Light textured daily eye serum with Horse Chestnut, Mountain Ash Bud and Witch Hazel to address dark circles and puffiness. Calming Chamomile, Arnica and Cornflower soothe and refresh the delicate eye area. Antioxidant Spirulina and Blackcurrant Leaf..
Our concentrated, fast absorbing, active oil treatment formulated for the eye area offers the higher ratio of herbal nutrients necessary to fully impact this delicate skin. Antioxidant and anti inflammatory plant and herb synergies support colla..
Reduce the appearance of dark circles and discoloration with this Brightening Eye Cream that has a potent blend of CoQ10 & black tea. Vitamin-rich to hydrate and moisturize for optimum age defy results.Clean. Green. Organic. 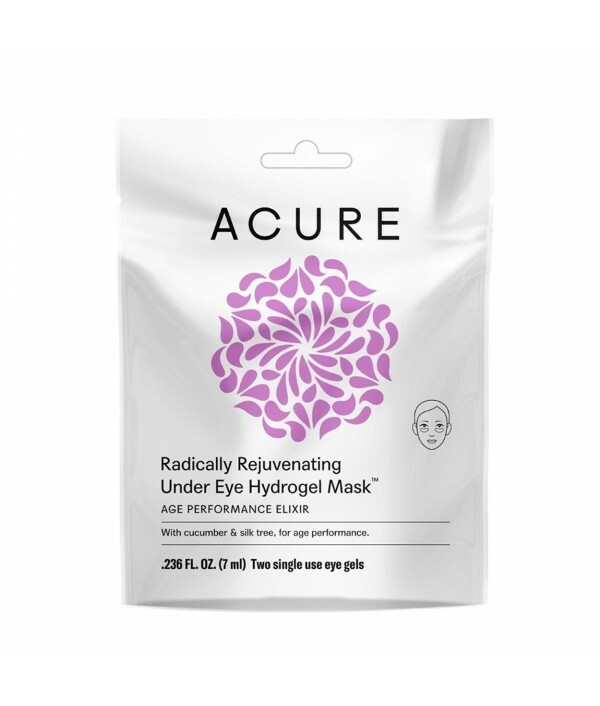 Natural.DETAILS &..
A proprietary blend of fruit stem cells and Vitamin C infused into certified organic, antioxidant-rich botanical juices works to reduce the appearance of fine lines around the eyes and minimize the appearance of dark circles.Clean. Green. Organic. 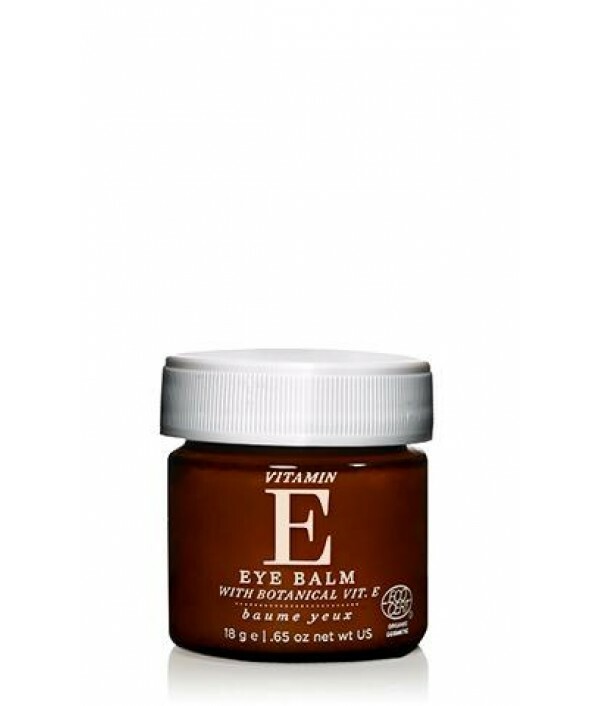 Na..
A powerful blend of Vitamin E, organic shea butter, pomegranate and sea kelp, this luxurious, intensely rich eye balm helps to smooth, firm and provide continuous hydration day and night. 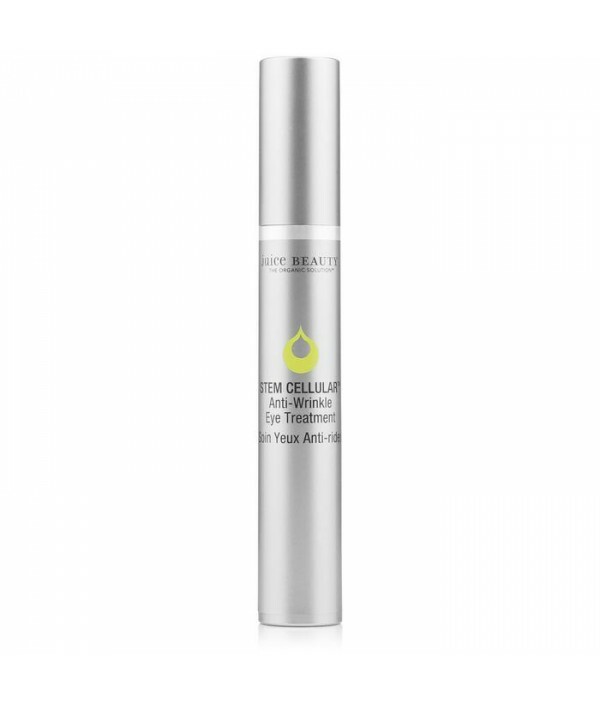 Apply sparingly during the day for effective layering and libe..
Supercharged Firming Gel Serum For Tired EyesThis potent age-defying under eye serum visibly diminishes the appearance of fine lines and surface puffiness for an instant illuminated look. 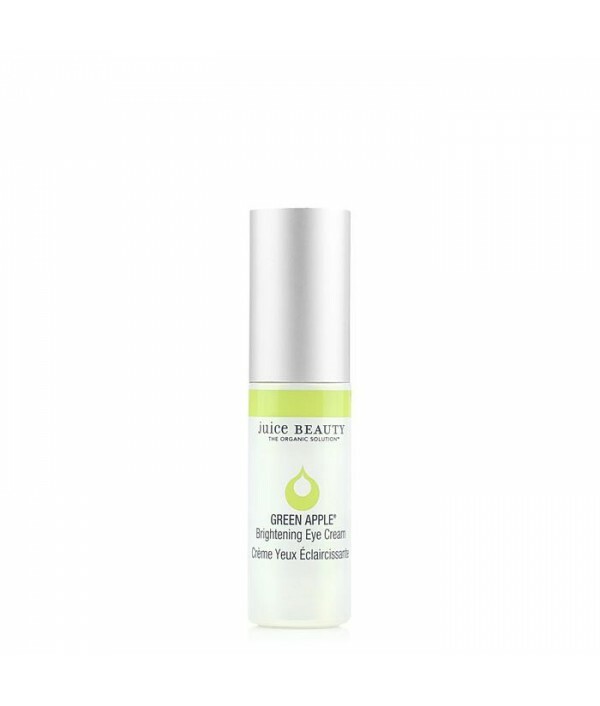 Organic Algae, Resveratrol and Hyaluronic Acid tighten and bri..